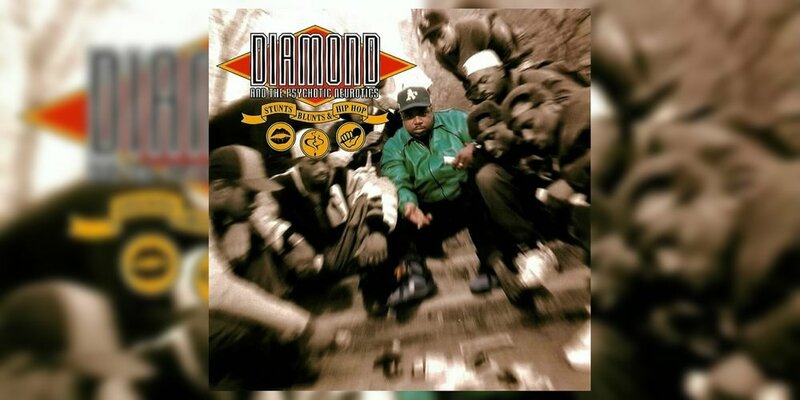 During a period when sample-based hip-hop production was at its peak, Diamond D created one of the best produced albums ever with his debut opus. Tags Diamond D, Diggin' in the Crates, D.I.T.C. Fueled by an inescapably jazzy vibe, Showbiz & A.G.’s 1992 debut LP is one of the best hip-hop albums ever recorded. Following up his classic 1992 debut ‘Stunts, Blunts & Hip Hop’ was a tall task, but Diamond D further solidified his legacy with his second LP. With support from his D.I.T.C. comrades, O.C.’s second studio album reinforced and expanded upon the promise of his debut LP. Tags O.C., Diggin' in the Crates, D.I.T.C.